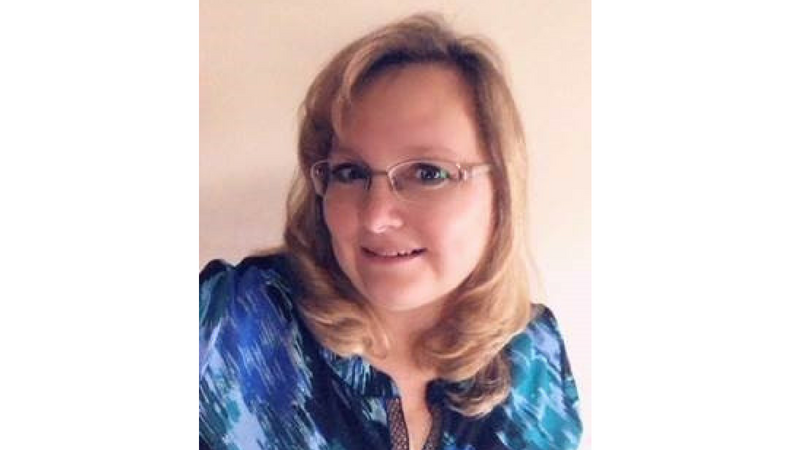 Mutoh America, Inc., a leading manufacturer of wide-format printers has welcomed Staci Gann as the Regional Sales Manager for their Central and North East territories. Gann has substantial experience of customer services and multi-layer sales channel management which makes her a perfect candidate for the position. Working under the guidance of David Conrad, the Director of Sales and Marketing Gann’s prime objective will be to increase sales and brand awareness across the Central and North East U.S. market. Gann will also develop and cultivate relationships with the Mutoh distribution network. Gann brings with her over 12 years’ experience in the wide-format printing industry and was recently part of the dealer channel where she sold Mutoh printers and parts. She brings with her a strong customer relationship and vast knowledge on equipment solutions.